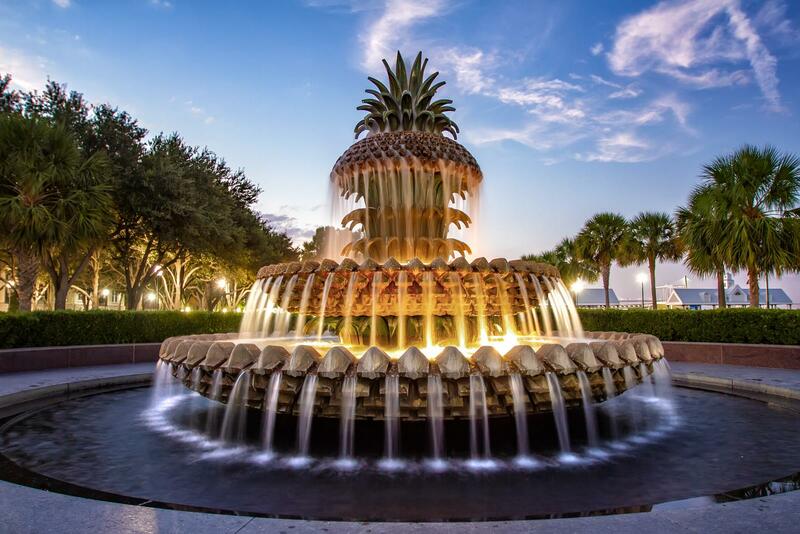 Pineapple Fountain Archives ⋆ Michael Criswell Photography "Theaterwiz"
The iconic Pineapple Fountain located in beautiful Waterfront Park in Charleston South Carolina. I have tried to photograph this fountain on numerous trips to Charleston over the last few years, unfortunately on all our past trips the fountain was either down for repairs, or just not flowing with any water. This year I finally had a bit of good luck and finally found the Fountain flowing with water. I captured this as the sun was starting to go down, and while I was excited the fountain was finally flowing, this brought up other challenges. With the weather still being very warm in the south, this was a great cooling off spot for everyone, wading is permitted in the water.  Needless to say I had to have a little patience for this one and wait out a proper time to fire the promote.